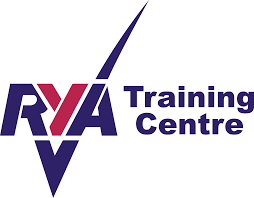 As a recognised RYA Training Centre we offer both the Inland Waterways Helmsman's and Crewman's course. If you want to reinforce your learning and extend your time onboard, additional consolidation days are available too. 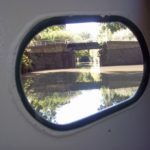 All instruction is currently based on the RYA Inland Waterways Helmsman's and Crew courses syllabus, reflecting the usual high standards of RYA training. Naturally, we will cover the requirements of the inland waterways ICC (International Certificate of Competence) and CEVNI (Code Européen des Voies de la Navigation Intérieure), giving you the confidence, ability and accreditation to really enjoy your cruising on the inland waterways of Europe. Or perhaps an ICC assessment and CEVNI test may be all you are looking for. Our main periods of operation will provisionally be during April/May/June and September/October, although outside of that period we may be able to offer a limited number of courses (as we go cruising too!). We appreciate our clients will be subject to flight dates and times and other travel hurdles, so our training courses will be available during any days of the week unless others have previously booked. To ensure all students receive close instruction with plenty of practice the maximum instructor to student ratio is 1:3. All our courses are available to book as a stand alone only or as part of our popular residential Barging Experience training option. 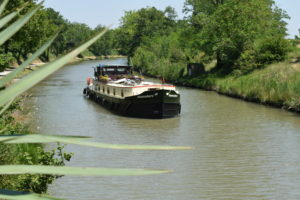 We are able to conduct ICC Assessments only aboard your own vessel if your are on either the Canal du Midi or Canal de la Garonne. 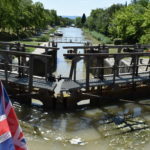 The course route usually starts at Castelnaudary and climbs to the summit of the Canal du Midi at Seuil de Narouze near its source reservoir and staying overnight at Port Lauragais; returning to Castelnaudary the following day. For those wishing to extend their stay with us, the trip continues towards Toulouse and returns to Castelnaudary at the end of day three. New to barging? 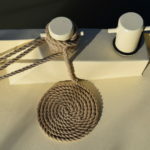 The inland waterways Helmsman's course is perfect for you; aimed at novice boaters, or those with limited boating experience. Accepted as the practical component for an ICC. Everything the enthusiastic crew member needs to know. 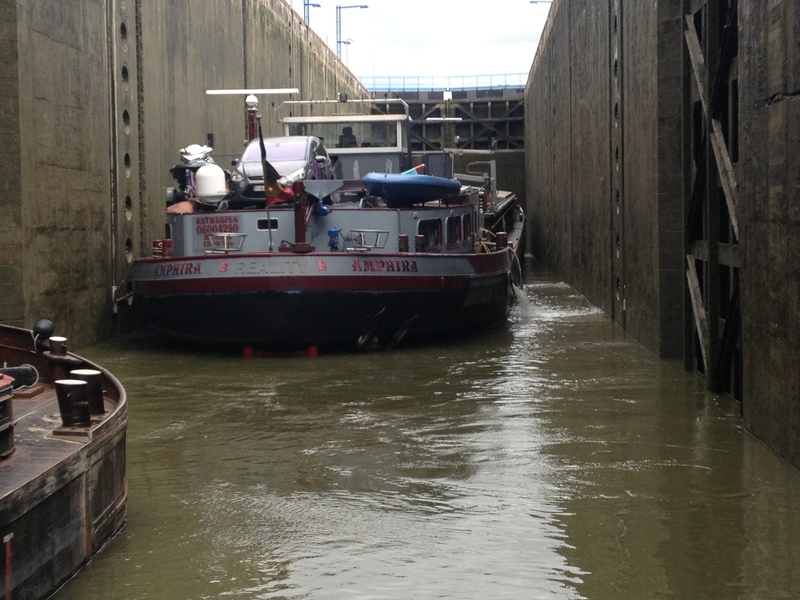 Will help your family and friends get the most out of accompanying you aboard your barge. Already an experienced inland waterways helmsman? Not phased by the mysterious locks and mooring techniques? Then the ICC assessment with CEVNI may be all you need. No instruction or tuition, just an assessment. The French 'Grande Plaisance' licence (EGP) gives you the freedom of being at the helm with no restrictions to the length of vessel. This course is provided through collaboration with Benoit and Eve of ENAM bateau école.